A recent study has shown that consumers in predominantly minority neighborhoods pay as much as 30% more for auto insurance as do others in similar accident costs. This study was published by ProPublica, an independent, investigative journalism outlet that has won multiple Pulitzer Prizes. In conducting their research, ProPublcia looked at premium and claim payouts in California, Illinois, Texas, and Missouri. They identified insurance claims in different areas. 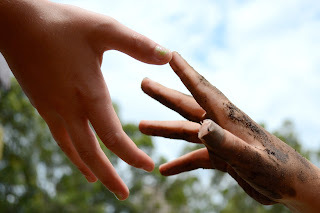 Once they identified predominately white neighborhoods that had ones that had the same level of insurance claims as predominately black or Latino neighborhoods, they compared the premiums that consumers in those neighborhoods were charged. In each instance, the predominately white neighborhoods paid less for auto insurance than their minority counterparts with the same claims history. The full text of this report on the auto insurance industry is available here. The methodology and source of information behind this study are explained in more detail here. The Insurance Information Institue, a trade group for the insurance industry, disputes the findings from ProPublica in an op-ed available here. The insurance industry argues that ProPublica did not use the correct information in their analysis. This is true. Of course, it's also true that the data that the insurance industry says that should be used for an analysis like this is not publicly available. ProPublica used the closest proximity to the ideal information from that data is available. This brings me to two important conclusions. More information ought to be available publicly. It's impossible for any discussion or debate to happen when only one party in the conversation has reliable data. 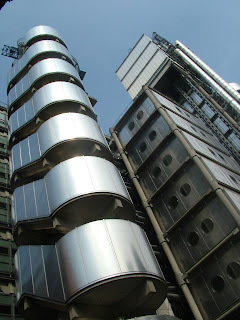 As it currently is, with only the insurance industry have detailed data, it creates an environment that is ripe for abuse. There needs to be more review done on an independent basis. The fact that a difference in prices paid among predominately white and predominately minority neighborhoods is this consistent across states and insurance carriers clearly demonstrates in my mind that something is amiss and someone needs to look into independently. People have argued that auto insurance premiums had a racial component to them for years. This adds at least a little bit of additional credibility to those arguments. Tour de Troit will present a duathlon, which features cycling and running portions of the event, in Detroit's Rouge Park. This event, billed as the Rouge-A-thlon, will begin at 9 am with a 5K run. It will be followed by a 10K bike ride and then followed by a second 5K run. The entire event will be chip-timed, to the finish line. This will be a total of 20 kilometers around the largest park in Detroit, with stunning paved pathways and winding roads. 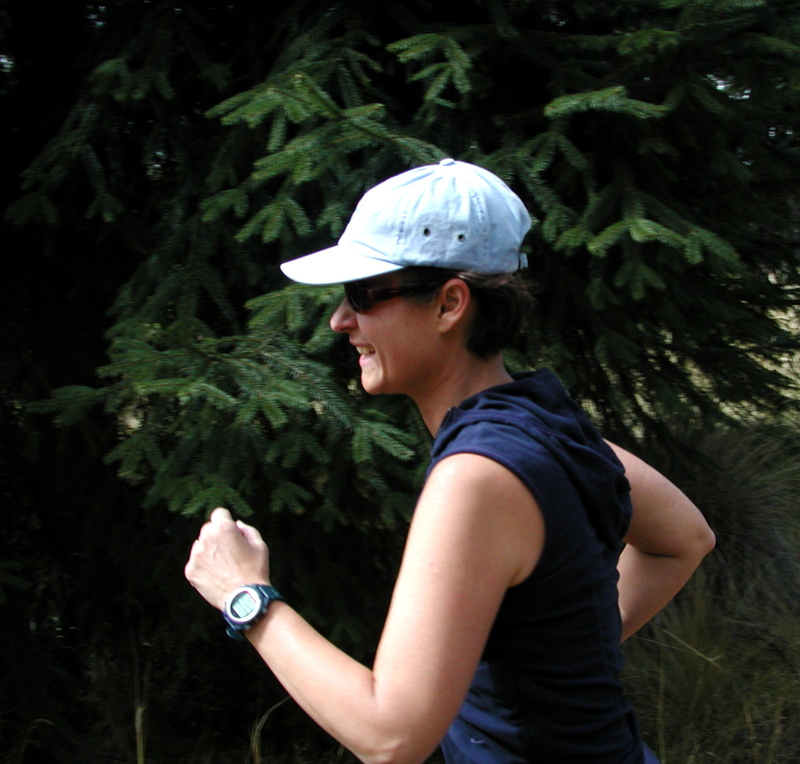 This inaugural race will be limited to 250 participants. There are 50 slots available for VIP registration which will include priority placement in the transition station, a premium t-shirt, and a TDT branded running towel. The VIP option may be selected at checkout during the online registration process. 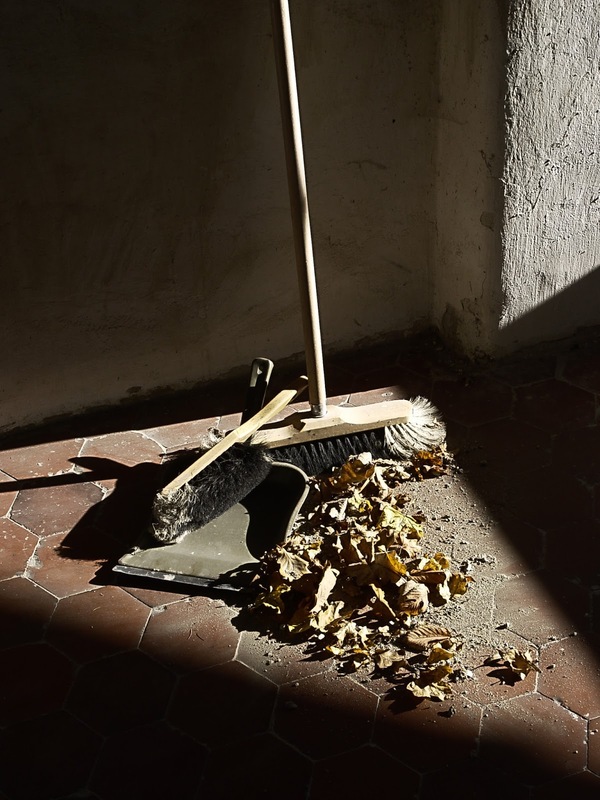 This event is not sweeper supported, which is important for the cycling portion of this race. Participants are encouraged to bring their own bicycle tools, tubes, pump, and other equipment. Registration will include the duathlon, a beer, Amicci's Pizza baked on site, and a finisher medal. Proceeds from this event go towards Friends of Rouge Park. This race is a partnership between Tour de Troit, the Kidney Foundation and the Friends of Rouge Park. More details and on-line registration are available here. 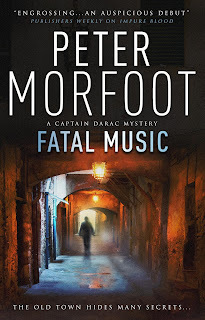 The twists and turns in Peter Morfoot’s “Fatal Music” make this crime novel an enjoyable read. The book is the latest in a series following Homicide Captain Paul Darac of the Brigade Criminelle as he uncovers clues to catch a killer. At first, this at-home death of an elderly woman looks as cut and dry as a heart attack in a hot tub but deeper exploration from Darac (and brilliant intuition) prove there is more to this investigation than meets the eye. Set in France, the author wastes no time in setting the tone for a compelling story that not only heightens your imagination but also provides a smooth soundtrack along with it. Forget the basics in this soundtrack though, Morfoot gives us an advanced lesson in some of the greats of Jazz. Being sure to mention names like Louis Armstrong, Duke Ellington, Ella Fitzgerald, and Thelonious Monk, Morfoot exposes readers to the tone of his novel through the music Darac is mesmerized by. Whether playing a club, listening to it, or admiring it, Jazz is clearly Darac’s first and longest love. Aptly named “Fatal Music” for the obvious ode to Jazz, the arts do not stop there. Morfoot ties in the high-profile world of France’s art scene where Darac finds himself in the quarters of famed art collectors and curators piecing together how a famous painting could have anything to do with the murder of his jazz queen. From the seedy streets and Jazz clubs of the Babazouk to the cultured world of art lovers this investigation has Darac (and his team) scrambling to find answers and as each clue is revealed, more action unfolds. Suspense, drama, and action make each page turn quicker than the last and your heartstrings to pull more than the strings on Darac’s guitar. With so many opportunities for motive, means and just plain hatred, figuring out who is the culprit will leave readers blown away by jazz and crime. Publisher's note: This review of "Fatal Music" was written by Shalen Franchini. It is the first in a series of book reviews that will appear on this blog in the coming weeks. 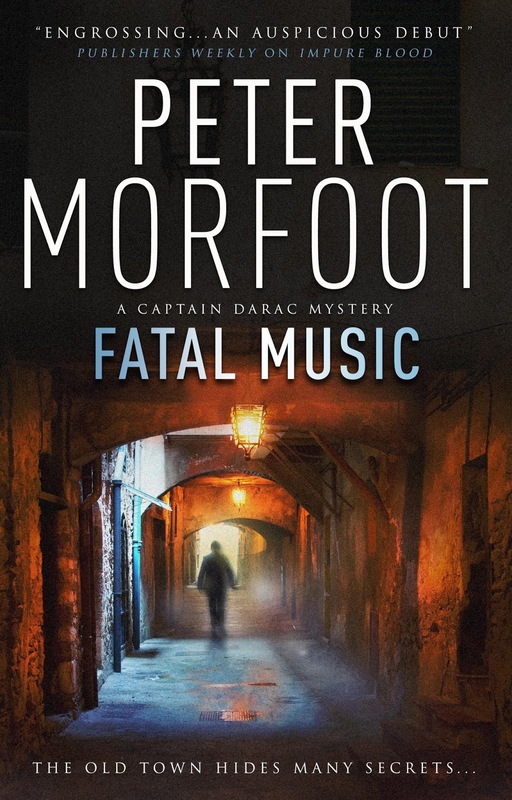 "Fatal Music" by Peter Morfoot went on sale today from Titan Books.